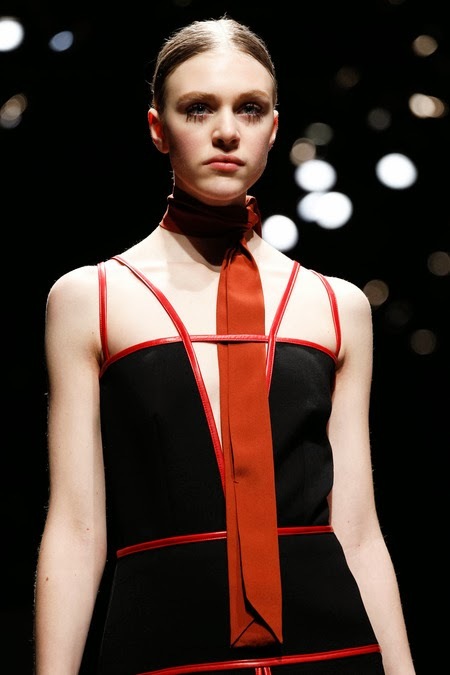 With fashion month almost coming to a close this week we are looking at Milan. Milan had great shows and some great drama. Lets just say how would you feel if you got snubbed by Anna Wintour on the last day of fashion week? Today we will be looking at a few of my favourite shows and Wednesday we will close the book of Milan. With this collection being inspired by the documentary The Director which was produce by James Franco whats not to like. The documentary is based on Frida Giannini's design process which brought the designer back to her glory days. 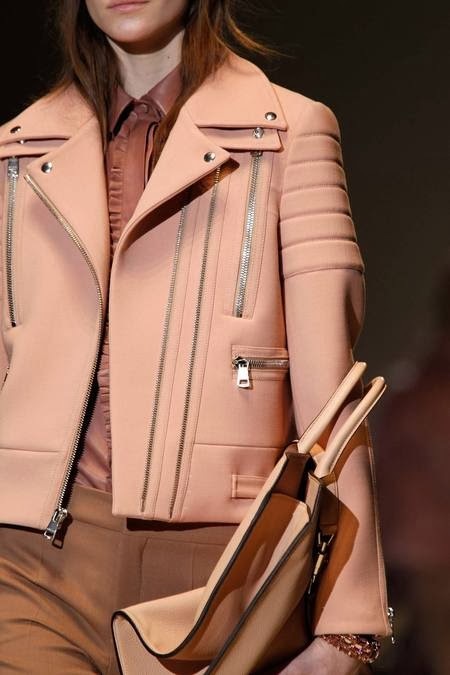 "I felt the need to materialize the essence of Gucci. A longing for the precision and clean lines" Giannini stated about the collection. It felt very sixties and with the look of the swinging London era. Karl is everything I love about fashion, so as you could expect I was more then excited to see what was to come to Fendi. 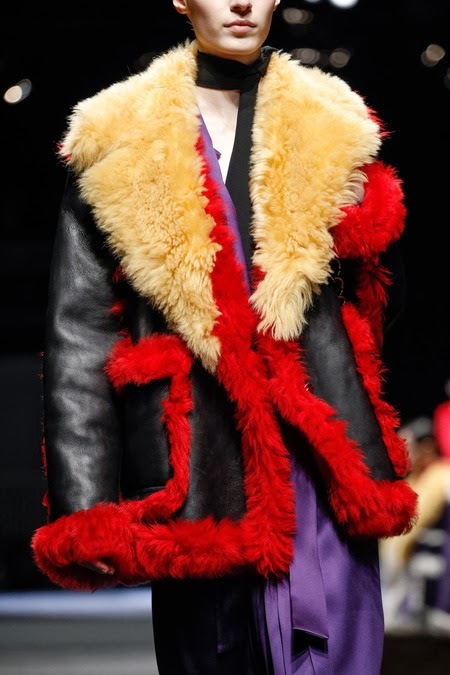 He did not disappoint, and when the model walked down the runway with the latest update of the Fendi's little monsters which was a bag boy of Karl himself I was sold! 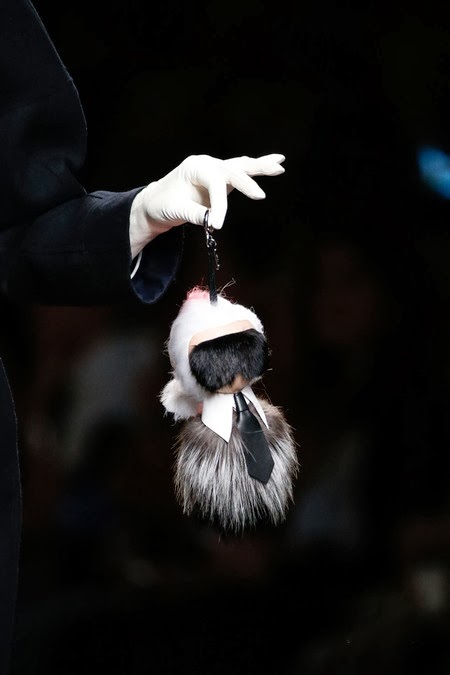 Aside from the Karl bag we saw amazing furs and coats with little tufts of fur sporting from them. 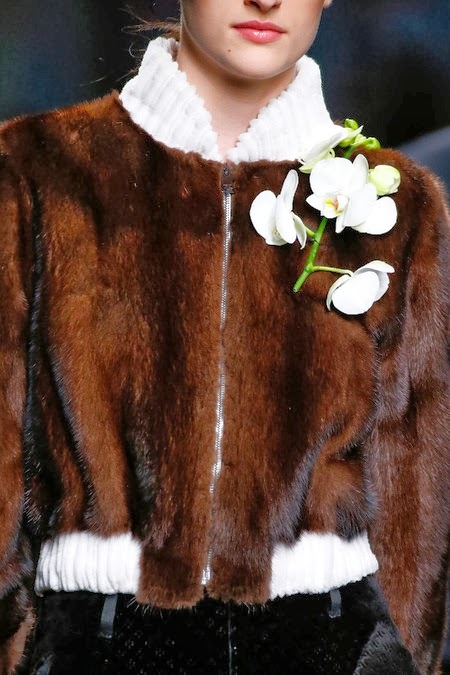 The way Karl looked at the collection he called it more like couture universelle. Which was a great way to describe when looking at the collection and finding one main point in the inspiration behind the collection. This show was described as Part 2 in the theatrical performance of the runway. Part 1 was considered the mens show that was in January. With it being theatrical it was preparing you as Characters, Space, Costumes, Music, and Light and thats what it did. I may have not saw all the inspiration from that description but you do see the inspiration from the 1972 film The Bitter Tears of Petra Von Kant. Miuccia spoke of this by saying "Your culture is alone by your past, History is there for a reason." What did you think of these shows?